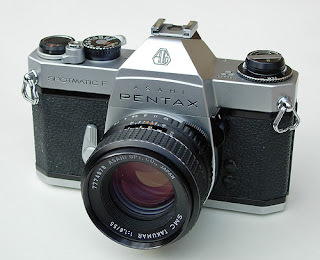 After the disasterous Q this further drags Pentax's name through the mud yet again. 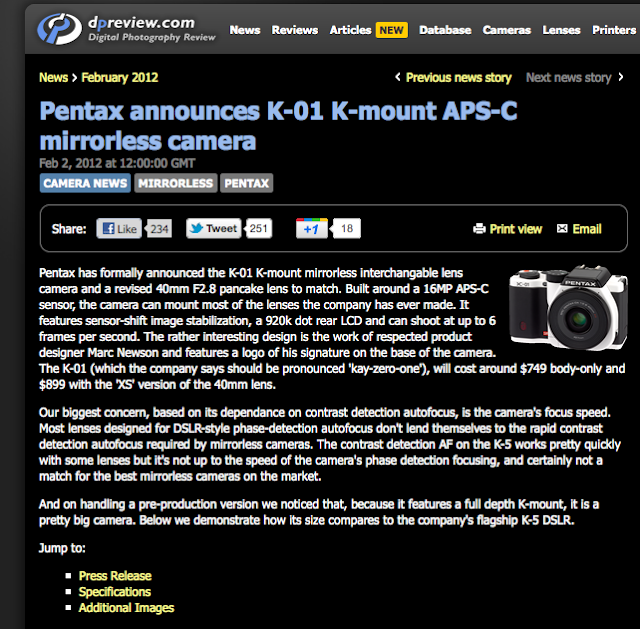 One of the great camera and lens makers is resorting to designer junk, and personally I'm insulted. 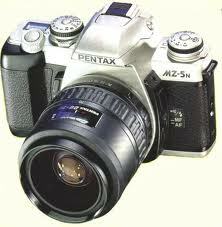 I've been a Pentax fanboy for years, but this thing is a disgrace. Yes I'm sure it will take decent pictures, but so do a lot of cameras. Yes its got a great lens range but then you have to use them without a viewfinder, so that rules out most of the range for serious photographers. Fancy using the 300mm f/4 on this? No me neither. If it was possible the 40mm pancake is even uglier than the camera. I personally prefer lenses not to look like lens caps. 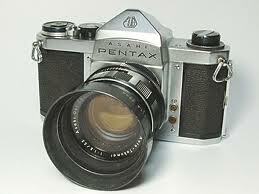 The point is that Pentax had everything in place for a really sucessful tilt at the CSC market. Lots of suitable small primes already, and lots of brilliant camera designs to call on. 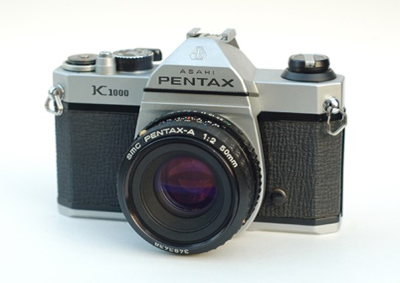 Just in case Pentax have forgotten, they are currently languishing somewhere near the bottom of the camera manufacturers league tables for sales, when they used to be near the top. They have also changed hands twice in recent years. 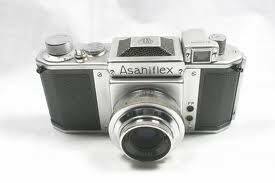 A constant stream of unadventurous decisions, being late for everything and trying to be a gadget maker when they should be capitalising on what they are (were) - One of the great camera and lens makers of all time.